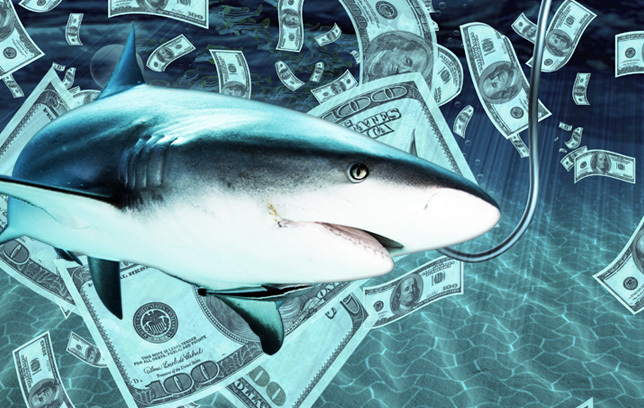 The Economics of Shark Tank » Take a Bite Out of Econ! ABC’s Shark Tank has captured the attention of viewers of all ages. In this reality competition, aspiring entrepreneurs pitch “sharks” to invest in their business. The show’s format is perfectly suited for the economics classroom. Engaging assignments are easily developed from the pitches and make concepts memorable for students as they see their relevance in real-life scenarios. We’ve navigated seven seasons and captured the best clips for your class! When you’re done browsing, check out “Teaching Tips” for more ideas. Have a teaching tip or lesson plan you’d like to share? Please contact us!